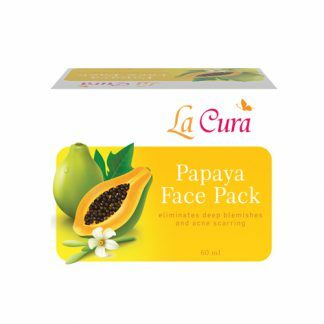 Apply with cotton pad after cleansing or prior to treatment serums & moisturisers. 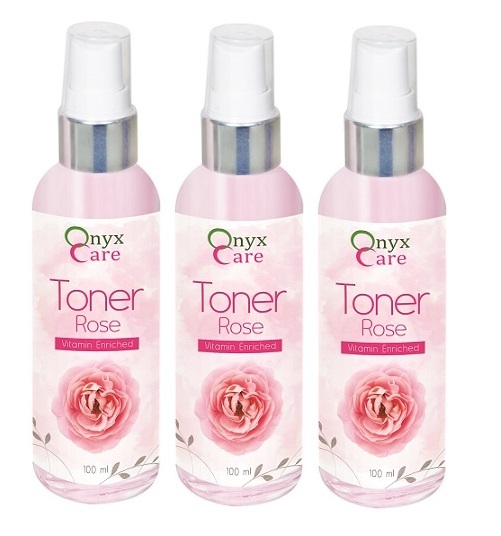 A gentle Rose toner to invigorate & purify skin after cleansing. 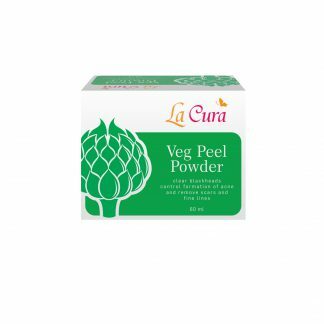 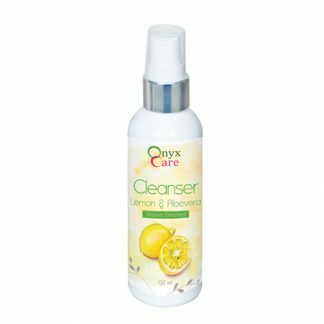 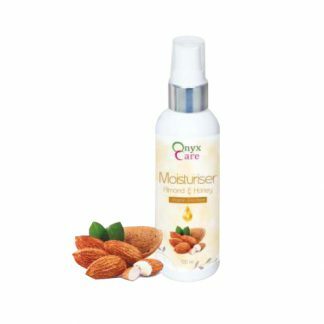 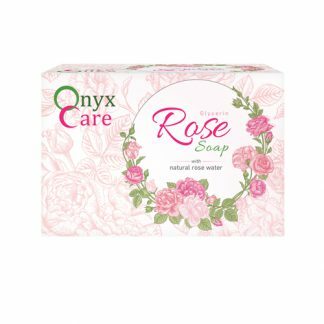 It contains extract from Rose Petals combined with Witch Hazel which has a light astringent action that helps in refreshing the skin & supporting its natural pH balance. 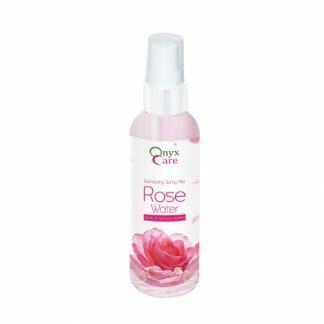 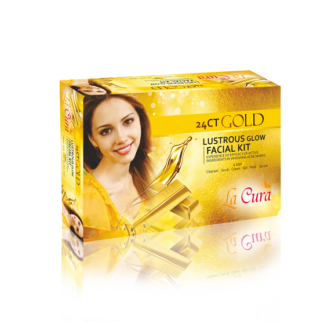 The rose petal extract also supports elasticity of the skin. 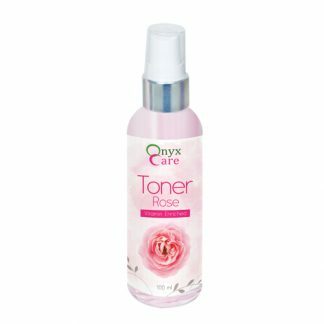 Furthermore precious rose oil exudes a delicate fragrance. 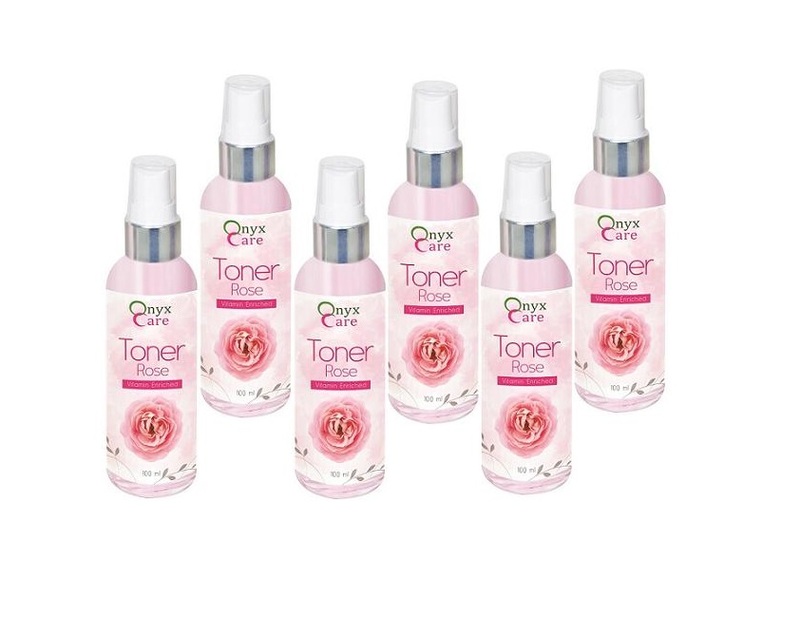 Rose petal extracts and vitamin enriched toner makes the skin feel nourished and soft. 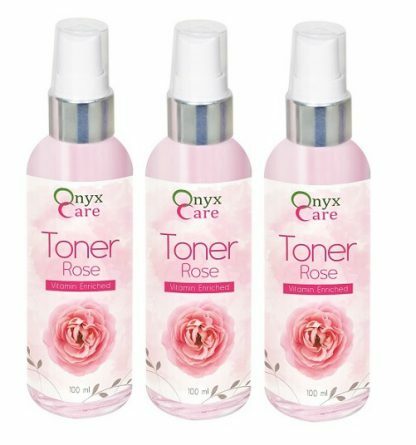 I am using this toner for the first time and am really satisfied. 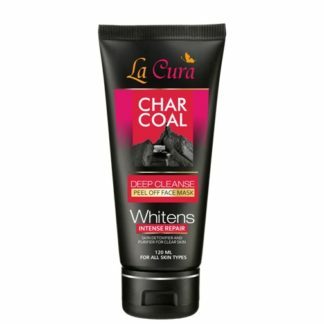 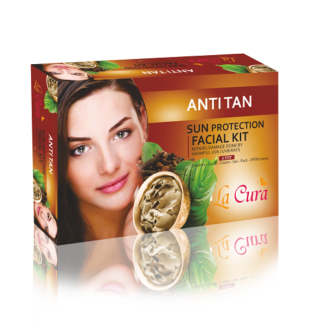 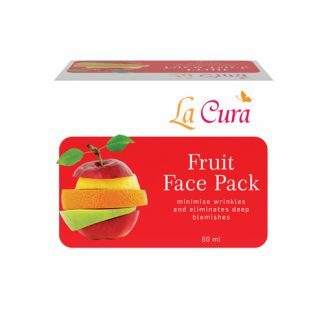 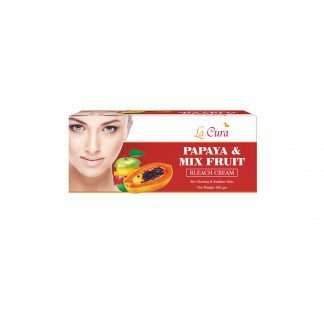 Its ideal for summer which keeps your skin smooth and cool and smells really good. 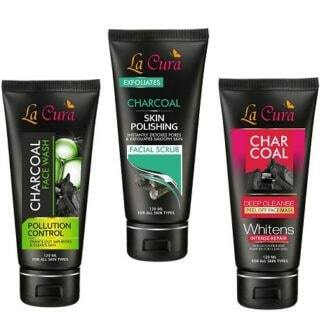 Its a must buy for everyone !